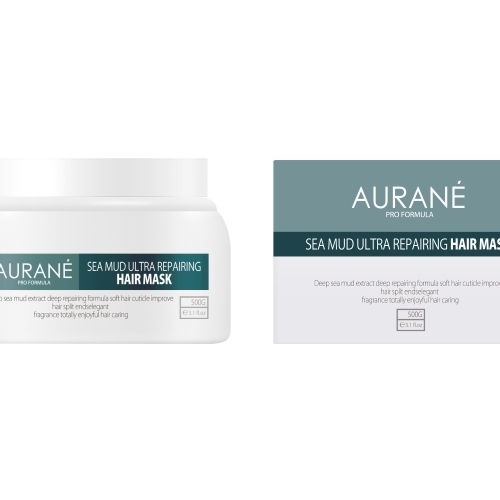 AURANE SEA MUD ULTRA REPAIRING MASK 500ML – HAIRDEPOT - Hair & Scalp Care Products, Prevent Hair Loss, Shampoo, Conditioner, Treatment, Styling, Appliances and more! After hair washing, blow hair to 70-80% dry, take 100-150ml of mask to evenly extend it onto hair, massage hair and heat for 15-20 minutes, then completely cool hair, and then rinse off with warm water. Do not blow with high temperature.